Ashwin was named the captain of IPL franchise Kings XI Punjab on Monday. Finding himself on the sidelines from India’s limited-overs setup, off-spinner Ravichandran Ashwin has said that he is not too anxious to make a comeback in coloured clothing. Ashwin, who was named the captain of IPL franchise Kings XI Punjab on Monday (February 26), hasn’t featured in a limited-overs game for India since July 2017. “I am not looking at this IPL for an India comeback. I go into the IPL with a mindset that I have every year. This season I have a big responsibility (captaining KXIP) and I am ready for the challenge. I am not looking for anything else. It (India comeback) will happen if it has to,” Ashwin told PTI. Considering the way India’s wrist spinners Kuldeep Yadav and Yuzvendra Chahal have become the architects of India’s awe-inspiring show in ODI cricket of late, things look rather bleak for Ashwin for the next year’s World Cup in England. It is worth mentioning here that the Men in Blue have lost just 5 ODIs in their last 26 one-day internationals since last year's Champions Trophy. During the IPL 2018, Ashwin will have to manage veteran players like Yuvraj Singh, Chris Gayle, Aaron Finch and David Miller. It will certainly be a different kind of challenge for him given that the off-spinner hasn’t led a high-profile team in the past. “Having played international cricket for close to 10 years, I don’t think I will have an issue (handling the senior players). I am also one of them. It is a strong squad and I feel all the big names you have mentioned will play an integral role,” Ashwin said. Even though there were plenty of options for captaincy, KXIP think tank still went for Ashwin. Later on, Punjab’s team director Virender Sehwag said that he always wanted a bowler to lead the side. 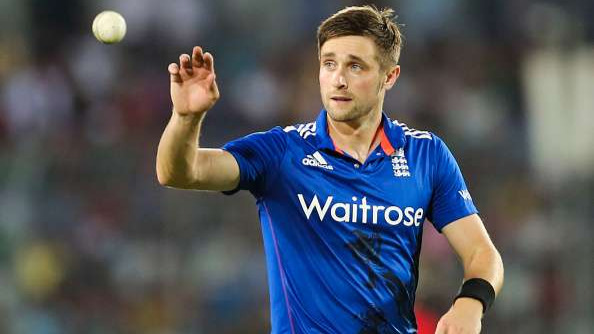 “I see it as a natural progression having played cricket for so long at the top level. I have always felt I had it in me to be captain. It is really exciting,” said the Tamil Nadu offie. Ashwin, who has represented Chennai Super Kings (2009-2015) and Rising Pune Supergiant in the past, was roped in by the Punjab based franchise for INR 7.6 crores during the last month’s IPL auction. No wonder, he feels that it will be different experience playing for him to play for a team which is not Chennai Super Kings. “It was special to play for CSK all those years but now it is about doing the job for the team which went after me in the auction. 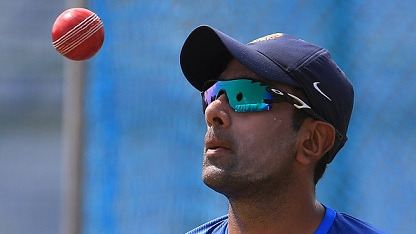 All I can say is that it will be special to go back and play at Chepauk,” Ashwin concluded.